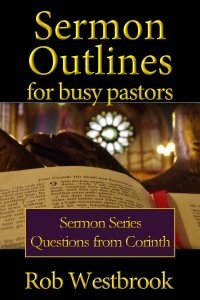 Does ordination have any Biblical basis? Are Mormon beliefs Christian beliefs? What is the JW’s stand on the deity of Jesus? What’s their view of the Holy Spirit? What do they believe about death and hell?